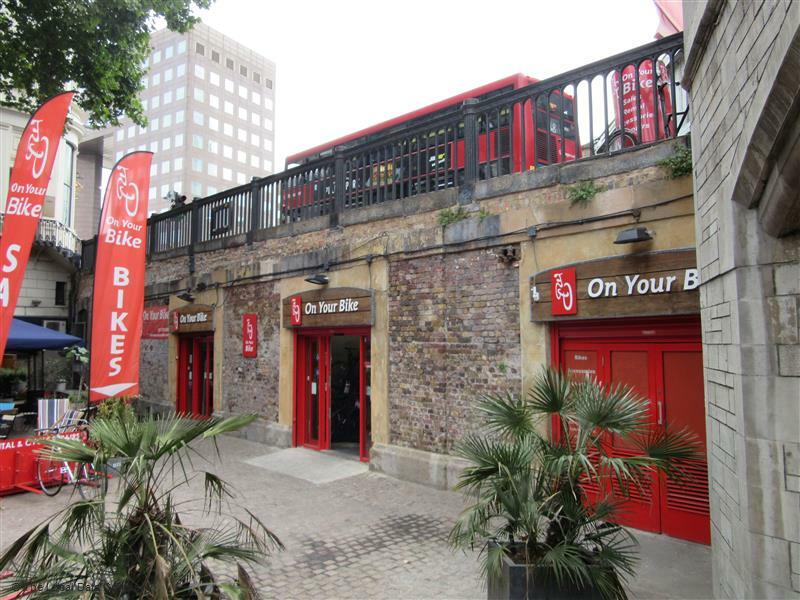 On Your Bike is a family owned bike shop business that has been serving cyclists in London and Birmingham for over 3 decades with their great and friendly customer service. We have a full stock of latest and stunning cycle includes Mountain bikes, Road bikes, Kids bikes, Folding Bikes and Hybrid bikes. Get your On Yer Bike, just log on to www.onyourbike.com.